Our skilled health promotion workforce together with local partnerships, encourage healthy eating and physical activity. Our skilled health promotion workforce, together with local partnerships, encourage healthy eating and physical activity; to reduce obesity, smoking and harmful alcohol use. We aim to create long-term change and improve the health of local people. We do this through working together to make healthy living the easy choice, wherever someone is within our community: at home, at work, at school, at the shops or in the park. 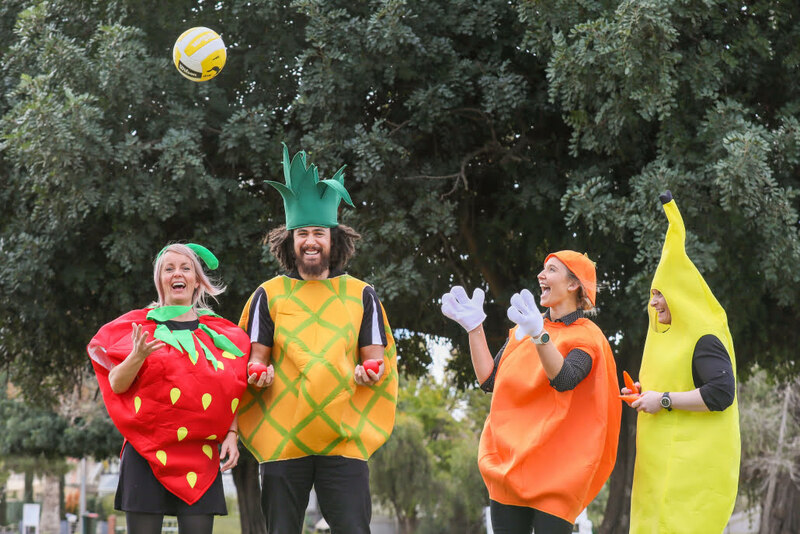 Health Promotion covers the entire Mildura Rural City Council municipality, including outlying areas such as Lake Cullulleraine, Ouyen and Murrayville. For further information please click on the link below or visit our Facebook page.